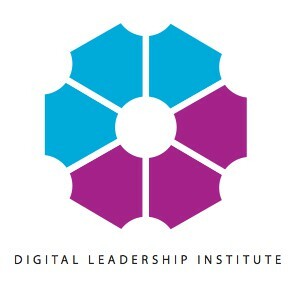 The DLI Board and Executive Team are actively involved in initiatives with partners and stakeholders around the world that promote ESTEAM* leadership by girls and women. 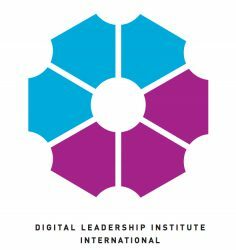 Find out below about our work in March 2018, learn here about future activities in which we are involved, and visit our calendar for upcoming events organised by DLI. 5 March – ISS Europe 2018 (Dublin): In Dublin on 5 March, Ms. Cheryl Miller, DLI Founder, contributed to a panel on “Gaining, Training, and Retaining World Class Talent,” at ISS Europe 2018. 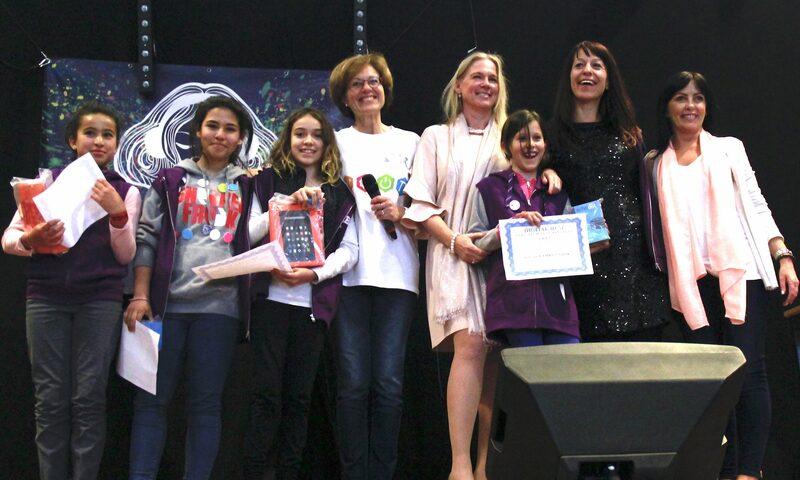 7 March – Empowering Girls and Women in Media and ICT (Brussels): In Brussels on 7 March, Ms. Cheryl Miller, DLI Founder, moderated a day-long seminar for journalists on “empowering girls and women in media and ICT,” as part of the European Parliament celebrations for International Women’s Day 2018. 7 March – Awareness-building for Women in Entrepreneurship (Brussels): On 7 March, Ms. Cheryl Miller, DLI Founder, joined a high-level panel, hosted by the Brussels Women in Business platform and 100,000 Entrepreneurs, promoting women-led entrepreneurship to young people. 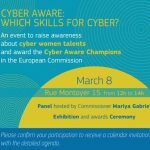 8 March – EU Commissioner Gabriel Panel – Cyber Aware: Which Skills for Cyber (Brussels): On 8 March in Brussels, Ms. Cheryl Miller, DLI Founder, joined a panel chaired by Commissioner for Digital Economy and Society, Ms. Mariya Gabriel, on “Cyber Aware: Which Skills for Cyber,” in celebration of International Women’s Day 2018. 9 March – fem.talent forum 2018 (Barcelona) : Ms. Cheryl Miller, DLI Founder, provided a keynote presentation on the topic of “World Wide Women: Inspiring Global Women Talent” for the fem.talent forum 2018, that took place in Barcelona on 9 March. 23 March – Commission on the Status of Women (New York, New York): On 23 March at the UN Headquarters in New York, Ms. Cheryl Miller, DLI Founder, contributed to launch of a GAMAG book on “the holistic nature of the gender and communication agenda,” as part of an official UNESCO, IPDC and GAMAG joint side-event for the 62nd session of the Commission on the Status of Women. 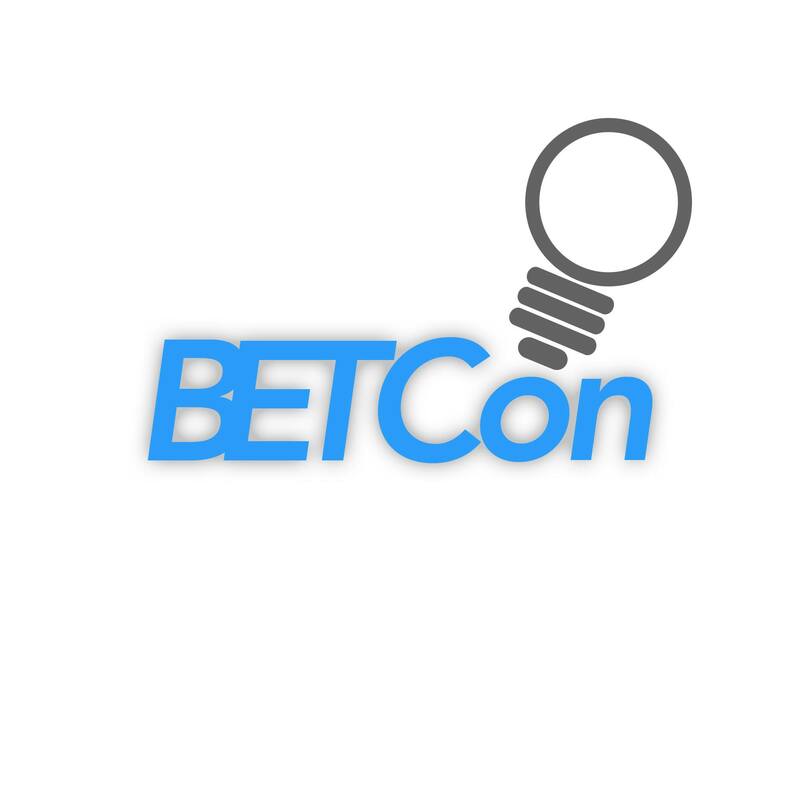 27 March – BETCon (Leuven): On 27 March in Leuven, Belgium, Ms. Cheryl Miller, DLI Founder, gave a talk at the BETCon (Business, Education and Technology) Conference. Proceeds from event ticket sales went to the charity Three Giraffes, promoting education in the Democratic Republic of Congo. 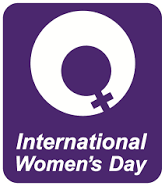 30 March – PWI Growth Club (Brussels): On 30 March in Brussels, Ms. Cheryl Miller, DLI Founder, gave a talk during a luncheon hosted by the Professional Women International Brussels Growth Club.